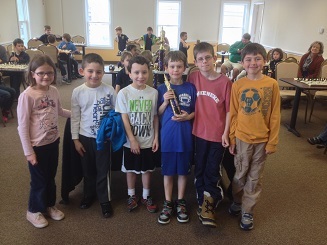 Six teams from area schools participated in our first invitational team tournament. This tournament was remarkable for the number of participants braving tournament play for the very first time. Everyone played a crucial role in supporting their team’s efforts. 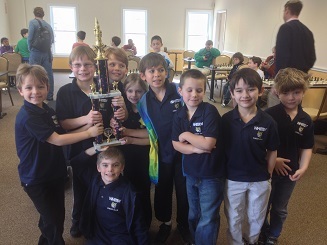 The team from Whitby’s experience carried them to first place victory. 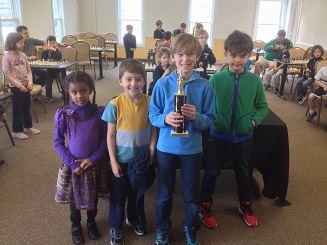 Impressively, New Canaan Country School finished in second place despite having just four players representing them. Tokeneke Elementary School finished in a close third place.